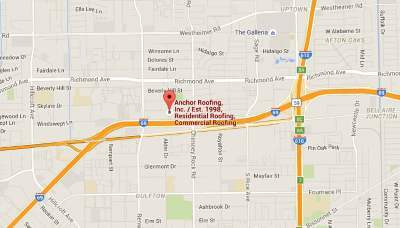 When You Need a Houston Roofing Company. When the ceiling begins to leak, it’s beyond time to update your outdated roofing. When you run into these types of problems with your roof the first thing that you should do is contact a Houston roofing company to get a quote. Your roofing serves as protection against the extreme environmental elements such as the harmful rays of the sun and water from rainfall. With that in mind I’m sure that you want to keep the roofing of your home in it’s best condition. Some home owners actually wait until leaks occur to contact a Houston roofing company. 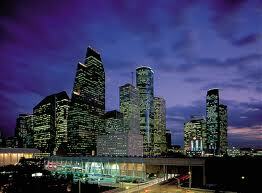 If you live in areas with hot climates such as Houston, you probably don’t think about your roofing too often. Some homeowners don’t recognize the damage to their roofing structures until its too late and they need a roof replacement. Be sure to get a professional assessment of your roofing structure to determine if you can salvage your current roof in any way before you go through with a total roof replacement. Since the cost of roof repair may become a bit expensive, try to negotiate with your Houston roofing company so that you can negotiate the cost of your home improvement. The price of your roof repair will vary depending on the materials used during the construction, the size of the roof and how steep the roof is. 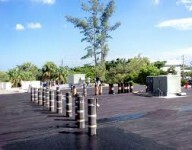 The average costs for roof replacement will typically be about $5000 to fishing the entire job. Depending on which Houston roofing company that you choose to sign a contract with, you should be able to negotiate with them to bargain for a better price.If you already have home owners insurance,that meets certain requirements, you may be able to ask your Houston roofing company to assist you in filing the paperwork for the claims. If you have had any type of experience with roofing replacement and roofing repair you know that repair is a bit more affordable than replacement. These repair services are typically needed after natural disasters or other extreme weather conditions. There are small repair jobs that you can handle on your own such as leaking decks and ice build ups along the edges of your roof but it’s always best to contact a reputable Houston roofing company. If you are not an expert in roofing repair it’s best to leave your repair and replacement needs to the professionals.